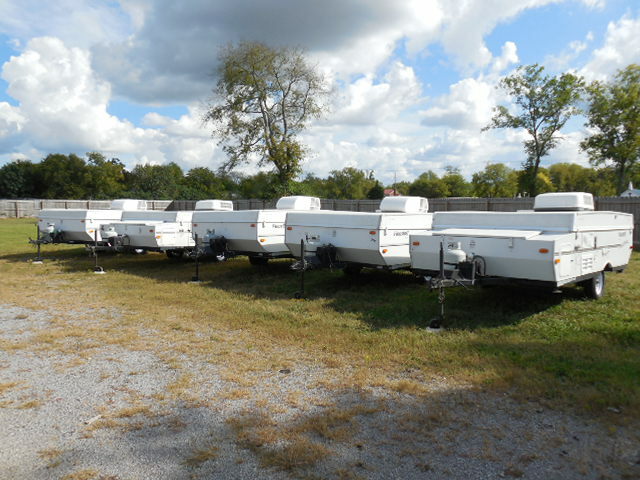 Why should you choose Lebanon RV Center for your storage needs? • We have over 4 Acres of Fenced/Gated land. • Our rates are the best in town. • Give us call two days before you are going to go camping and we will move your camper up to the building, plug it in and start your refridgerator. So you'll be ready to go when you arrive. Stop on by for a cup of coffee and visit our Parts and Service Center staffed with Factory Trained and Certified technicians. 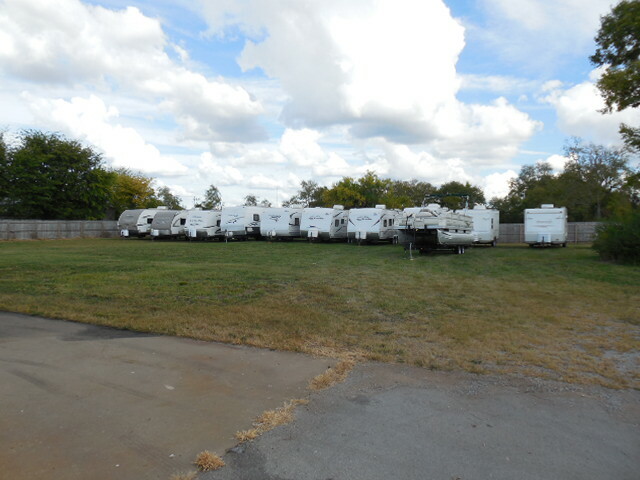 We offer RV Emergency Service to all of the local campgrounds in Central Tennessee and Lower Central Kentucky. Over 4 acres of fenced and gated storage for your toys! We are located right behind Office Max on Cainsville Road, next to Silverado's.